Committed to meeting or excelling the quality of auto repair or auto body service your vehicle needs. Get first class service for your vehicle. From repairs to the powertrain or the chassis to the anything in-between, Pioneer Auto Care handles every type of service & repair. Interested in getting body work done for your vehicle? 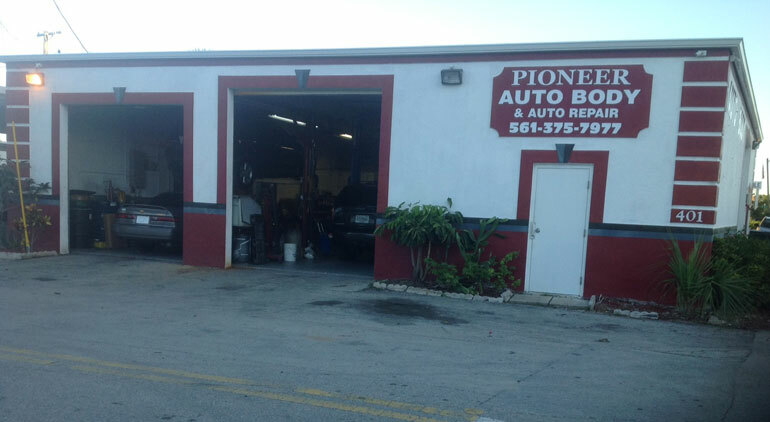 Here at Pioneer Auto Care we offer a variety of options for your vehicle. Considering getting another vehicle? At Pioneer Auto Care we also have vehicles for sale. 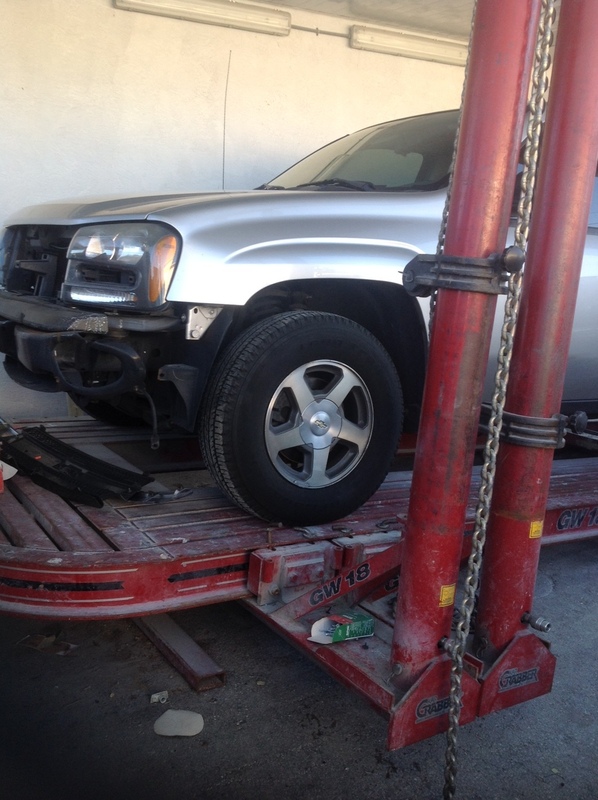 Let us service your vehicle – Contact us today!